Are you looking for the perfect decoration for your bathroom? The carpet will be the best element. The project is inspired by a trip to sweden. It’s a free pattern that you can download. 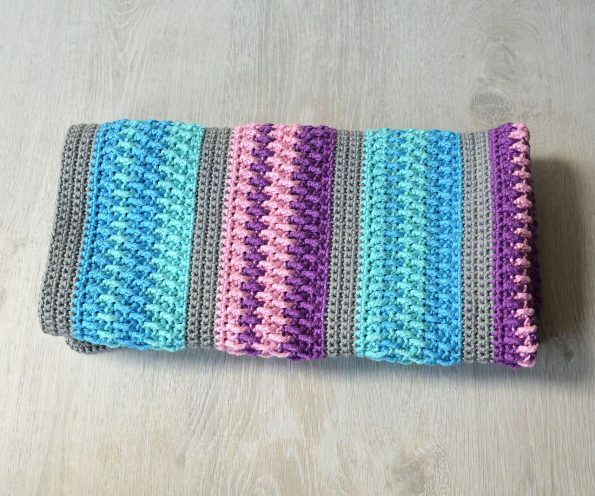 It’s a great pattern that you can create easily and quickly! For the project you will need yarn with 5 different colors. Choose the ones that match your interior. The rug is very soft and delicate. The pattern will be done at intermediate level. Learn this great technique to create this amazing pattern. I suggest Scheepjes Bloom yarn. She is brilliant for this pattern! Good luck! 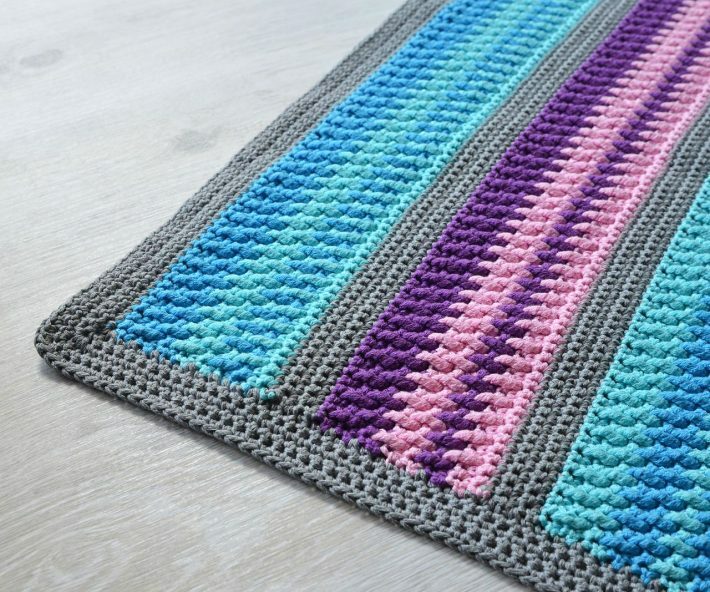 Sky Bathmat Free Crochet Pattern is here.